Keep The ‘Rule of 55’ in Mind. Should I Take A Loan From My 401(k)? 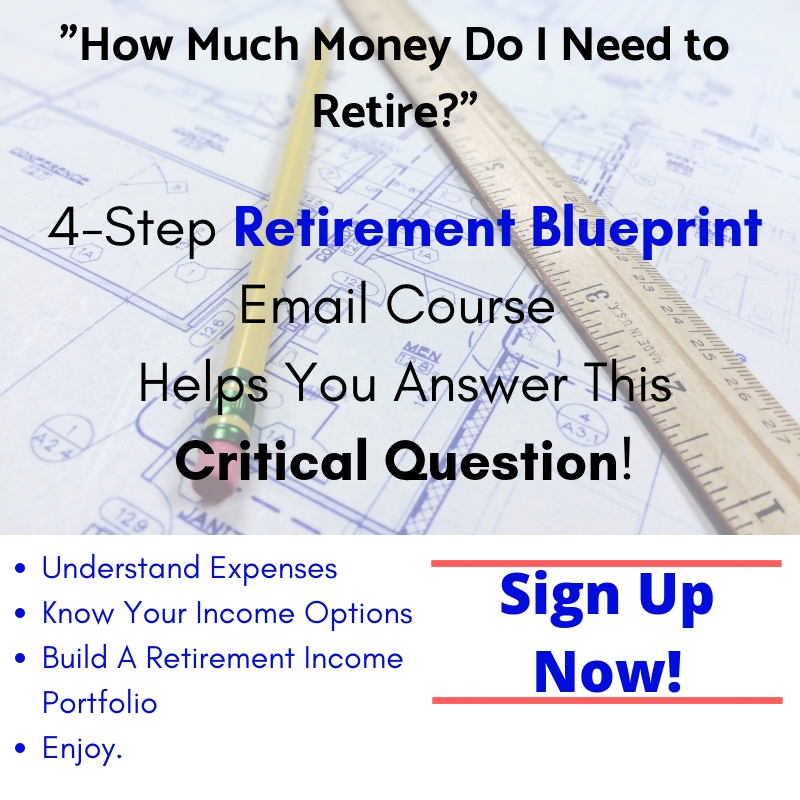 MyCompanyRetirementPlan.com offers independent answers to retirement & investing questions. Nothing on this website is a recommendation to buy or sell an investment. All content is for educational purposes only. No product companies have endorsed the posts on this site, nor is MyCompanyRetirementPlan.com compensated for posts. Articles are posted so readers can see an independent perspective to their retirement & investing questions. Before purchasing any investment product be sure to do your own due diligence and consult a properly licensed professional should you have specific questions as they relate to your individual circumstances. 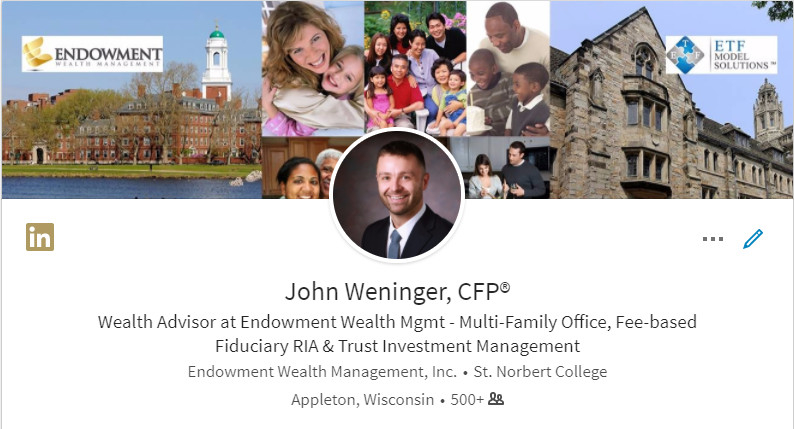 All names, marks, and materials used for the reviews on this site are property of their respective owners, and not those of MyCompanyRetirementPlan.com or Endowment Wealth Management, Inc (EWM). EWM is neither an attorney no accountant, and no portion of the website content should be interpreted as legal, accounting or tax advice. Social media "Likes" or "Shares" do not constitute an endorsement. © 2019 My Company Retirement Plan.Com.